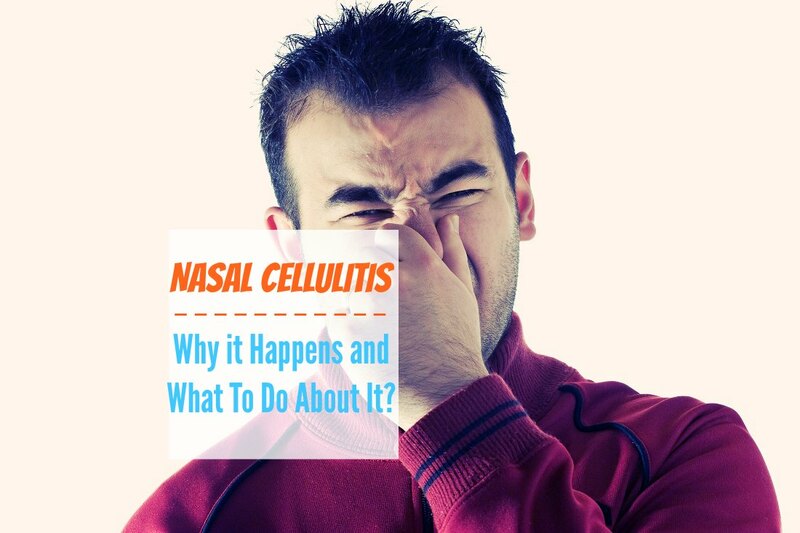 Home » Blog » Nasal Cellulitis – Why it Happens and What To Do About It? Your face is one of the most vulnerable areas on your entire body. It comes into contact with infection-causing bacteria, viruses, free radicals, and other damaging environmental factors on a daily basis and is especially prone to cellulitis. Even a minor scrape or cut can lead to a massive infection, which can be extremely difficult to get rid of if not detected and treated right away. Since cellulitis can have permanent and even fatal consequences, it is imperative that this condition gets treated right away. Keep reading to learn how to recognize signs of nasal cellulitis and how to treat it. Although usually benign, the infectious bacteria can multiply. Furthermore, infections can develop when there are cuts or lesions to the skin. Bacteria is the main cause of this condition. One of the bacteria that is most notorious for causing nasal cellulitis is Streptococcus (or “Strep” for short), a common strain of bacteria that spreads quickly. Staph bacteria is generally introduced into the body through an insect or animal bite, dirt that gets into a cut or scrape, or even through an injury sustained while under water. Those with poor circulation are more at risk for developing this condition than those with good circulation, and even a minor cut can lead to a widespread infection in the nose and cheek area closest to the nose. Nasal cellulitis is one of the most common types of infections, but it often gets ignored since the most telling symptom, a red nose, resembles how the nose looks when someone has a cold. Most times, the first signs of nasal cellulitis will emerge around the tip of the nose. From there, the infection tends to spread outward to the sinus membranes around the eyes, causing reddening and swelling just below the eyes. 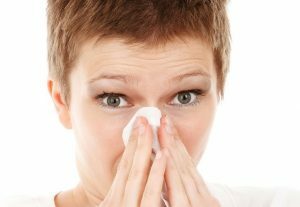 This spread of symptoms is commonly mistaken for a sinus infection or a cold. Headaches typically do not occur right as the infection sets in. Instead, they tend to develop as the infection progresses and intensifies. As the infection spreads to other parts of your body, cellulitis triggers responses from your body that cause your temperature to rise. If a rash develops and is not properly monitored, complications can arise. There are three major complications that can develop if nasal cellulitis is not detected and treated after symptoms begin to emerge. Gangrene: This results when oxygen deprivation causes tissue death. You will notice areas of the skin turning black and/or blue or reddish-bronze. The affected area will likely hurt or feel tingly, which develops into numbness. Lesions on the skin can cause a foul odor to develop as well. Meningitis: When the membranes around the spinal cord and brain become inflamed due to a Strep or Staph infection, the result can be fevers, chills, light sensitivity, dizziness, vomiting, headaches, and feeling agitated. If the case is severe, you might feel stiffness in your neck or completely lose mobility in your neck. Septicemia: If Staph or Strep bacteria reach your bloodstream, it will circulate throughout your entire body, and you will feel miserable. This indicates that Septicemia has set in, and if it becomes Sepsis, the infection can become fatal. Sepsis begins with feeling cold, confusion, difficulty sleeping, and shortness of breath. It progresses into major abdominal pain, gangrene, and difficulty passing urine. It ends in septic shock as blood pressure plummets, causing organs to shut down. Treatments for nasal cellulitis range based on the severity of the infection. In the most severe instances of cellulitis, dosages of antibiotics need to be intravenously administered by hospital staff. Antibiotics are often prescribed for longer periods of time than they are for other bacterial and viral infections due to the recurring nature of nasal cellulitis. If you have a minor infection and want to avoid antibiotics, there are some alternative treatment methods you can use. » Garlic, onion, and turmeric: Each of these three foods is rich in anti-inflammatory agents, antibiotics, and antioxidants. » Cold compress: Using cold water and a clean washcloth or hand towel, gently press this compress onto your nose as soon as you see signs of nasal cellulitis. Doing so can reduce inflammation. Is it too early to call the doctor when you have a slight sign of redness on your nose? The answer is that it is never too early. 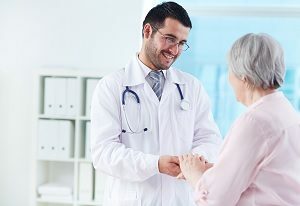 While some cases of nasal cellulitis can be easily treated at home, it can quickly progress and become extremely difficult to manage is treatment is postponed. Of course, a call to the doctor can be prevented by taking some precautionary measures to avoid getting nasal cellulitis altogether. During the dry winter months, it is important to keep your nose well-moisturized since it has a tendency to become dried-out. Avoid picking scabs or popping acne that appears on your nose. Make sure that any cut or abrasion on your nose is promptly and thoroughly cleaned with antibacterial cream. If the redness on your nose does not go away on its own or starts spreading onto your face, you should consider calling your doctor. You should especially call your doctor if you are experiencing vomiting, nausea, confusion, a fever, chills, severe and persistent headaches, or any other signs that indicate the presence of meningitis, gangrene, septicemia, or full-on sepsis. While many studies have been conducted on different types of cellulitis, one of the most compelling recent studies (from 2014) is the use of ultrasound technology to detect and differentiate facial cellulitis from an abscess. This study outlines how ultrasound technology is better able to assess soft tissues of the face that might be impacted than a basic physical examination. The study reinforces the importance of early detection, especially when radiologists are assessing CT scans taken of faces of patients presenting with abscesses resulting from facial trauma. Sometimes, what looks like nasal cellulitis is something entirely different. Dacryocystitis is characterized by inflammation resulting from an infection of the nasolacrimal sac and often a blockage of the nasolacrimal duct. This causes redness and swelling around the inner corner of the eye, stemming from the bridge of the nose down below the lower eyelid. This condition can result in the rupturing of the nasolacrimal sac and often has a sudden onset, two factors which tend to differentiate it from nasal cellulitis. Nasal cellulitis is a well-known and common type of facial infection. 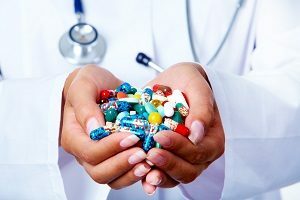 While it can be treated at home, your best chances of getting rid of it as quickly and effectively as possible are through taking a round or two of antibiotics as prescribed by your doctor. This condition is generally not fatal unless it manages to progress into septic shock, but it can be painful, annoying to deal with, and downright unpleasant to look at when you take a gander in the mirror at yourself. If you notice redness, swelling, and pain around the tip of your nose and spreading outward, you should get in touch with your doctor to see about getting a diagnosis and starting treatment as soon as possible.